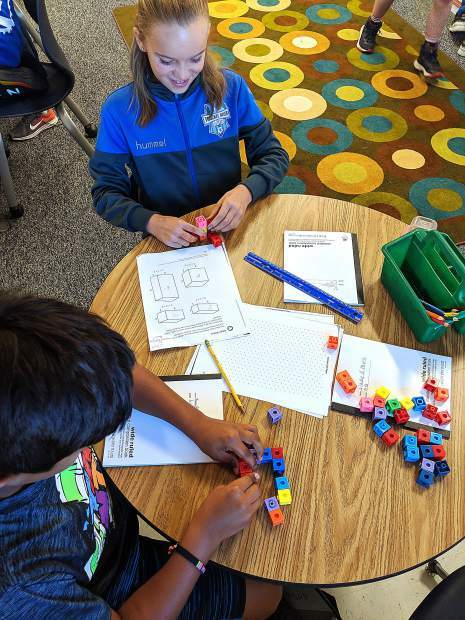 TRUCKEE, Calif. — Officials with +Impact School and Tahoe Expedition Academy announced recently they have raised $10 million in funding in partnership with the Martis Valley Education Fund. According to a news release, if the schools raise another $1 million, they will receive a $5.5 million matching grant to complete Phase 1 of their new campus in Martis Valley, which is set to open in late Fall 2017. The Martis Valley Education Fund, +Impact School and TEA broke ground on the 42-acre campus in July 2016. According to the schools, the approved buildings, when fully constructed in later phases, will have capacity for up to 350 Pre-K through 12th-grade students. The initial campus will include space for the upper school, lower school and an athletic all season turf field. Approved future campus plans include a dormitory for boarding students, a field house, a theater and more. According to the release, the deadline for priority enrollment for the 2017-2018 school year is Feb. 8. For more information on TEA’s Pre-K- through eighth-grade programs, visit http://www.tahoeexpeditionacademy.org. For information on +Impact Schools ninth- through 12th-grade programs, visit http://www.impactschools.com.